This is a giveaway open to those who have a shipping address in the Philippines. Entry submission will end July 30, 2011. Complete the entry and then come back and leave a comment on this post that you did it. Please leave a comment for each entry you complete. Subscribe to Chic & Sassy Homemaker via Email. To those who subscribed earlier, please update you subscription because of the change in feed address. Comment 10:Twitter Update: "Join the 1st Blogversary of @Chicsassymom. And win Beauty Gift Set." Comment 11: FB Status Update: "I joined the 1st Blogversary of @Chic & Sassy Homemaker. I can win Bath and Body Works and More Beauty Gift Set." Link your blog post or the official contest post. Subscribe to Chic & Sassy Homemaker on Networked Blogs. 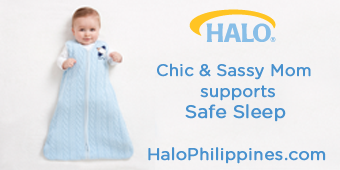 Liked Chic & Sassy Homemaker on Facebook - Jacqueline Baluca Canuto. 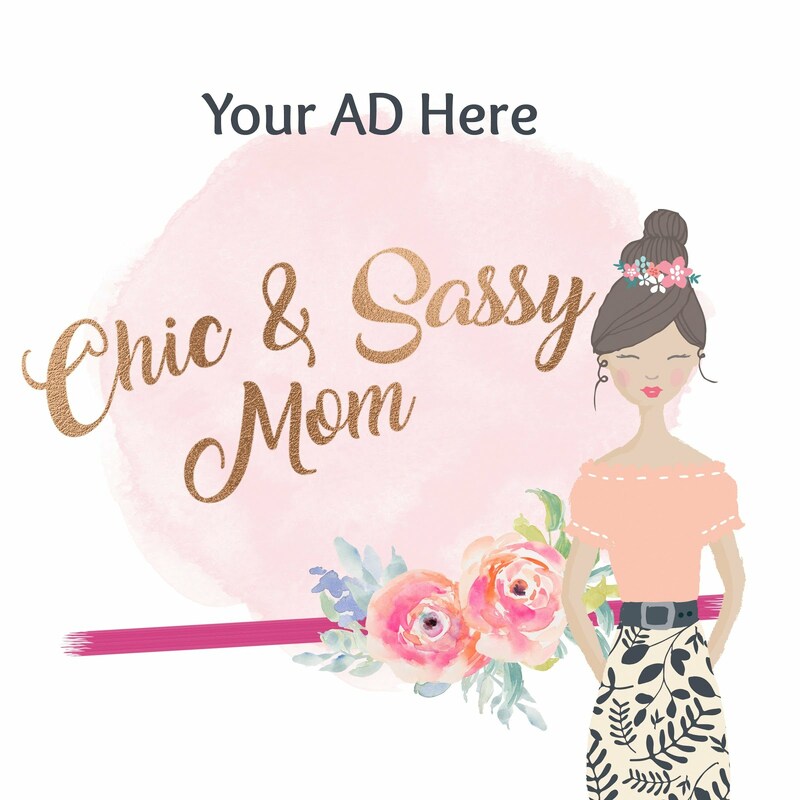 Subscribed to Chic & Sassy Homemaker via Email - jackie_baluca[at]yahoo[dot]com. 3. Following on Twitter as @janujennifer. 10♥ Twitter Update: "Join the 1st Blogversary of @Chicsassymom. 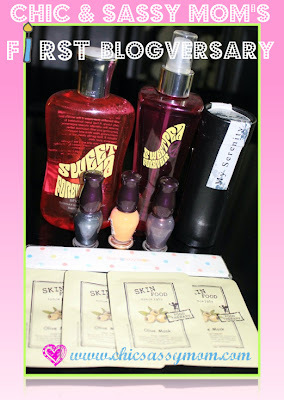 And win Beauty Gift Set." 11♥ FB Status Update: "I joined the 1st Blogversary of @Chic & Sassy Homemaker. I can win Bath and Body Works and More Beauty Gift Set." I am joining and hoping to win to surprise my wifey!